MOVE IN READY; IN THE ''GRASSFIELD HIGH'' school district!! 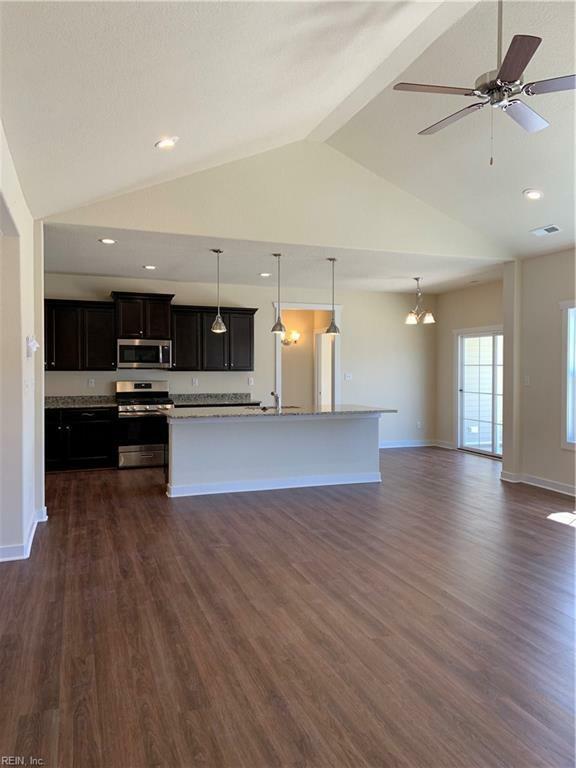 This 4 bed, 3 bath home features a downstairs Master Suite & a apartment style suite w/full bath on the upper level!! Great for teens, in law/guest suite or flex/recreational space! 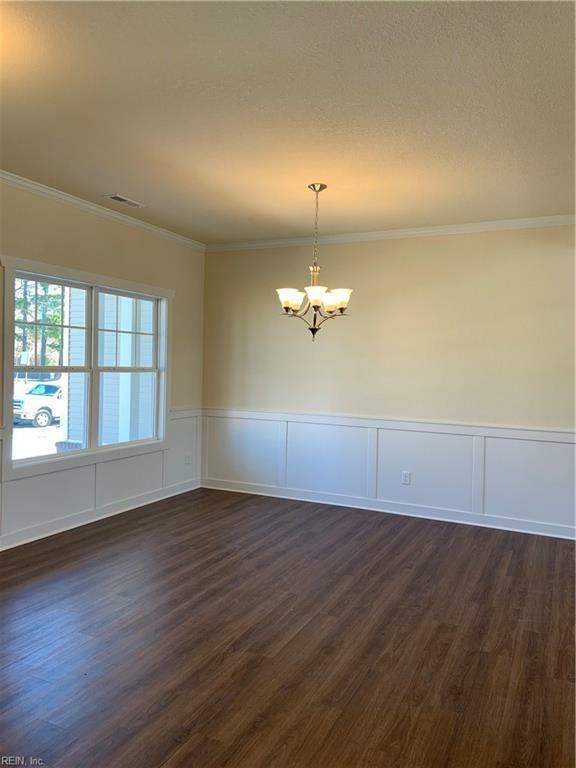 Large dining room opens to spacious Great Room w/vaulted ceiling & gas FP w/stone accent, Kitchen island w/Granite countertop, SS appliances, & beautiful "Cortec" floors! 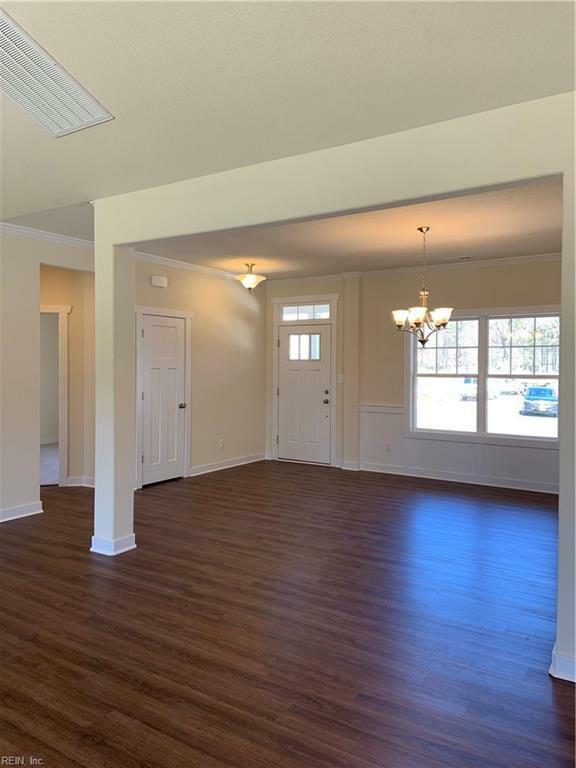 2 Car garage, extended front porch w/cozy recessed area for privacy, covered back porch & maintenance free exteriors!